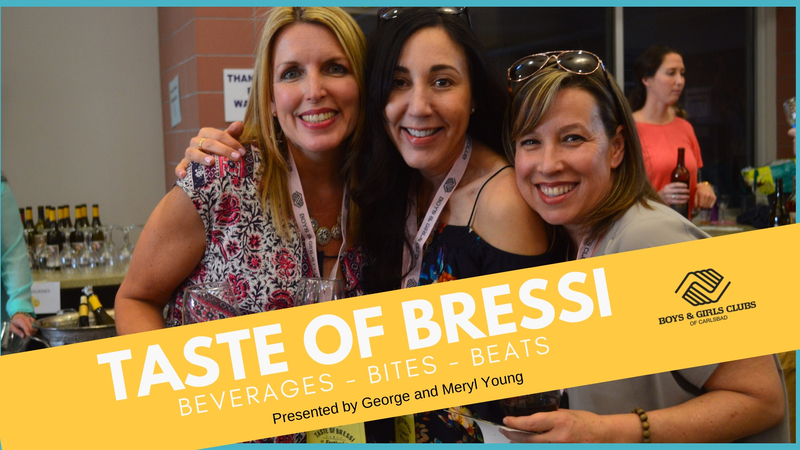 Tickets include eight adult beverage tastings + unlimited bites. Boys & Girls Clubs of Carlsbad is funded by local donors like you! Enriching and inspiring the youth of our community for over 60 years.